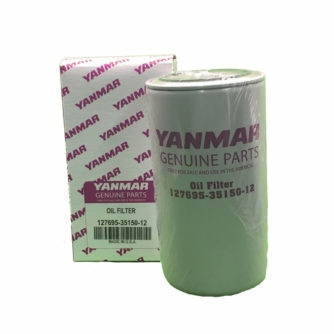 OEM Yanmar 127695-35150 Diesel Engine Spin On Oil Filter. This filter is also used for many other Yanmar diesel engine applications including marine engines, construction equipment engines and industrial engines. As long as your part number matches, it will fit these the applications as well.